Hello everyone, I created this Christmas card using Sparkle n Sprinkle glitters and glue. 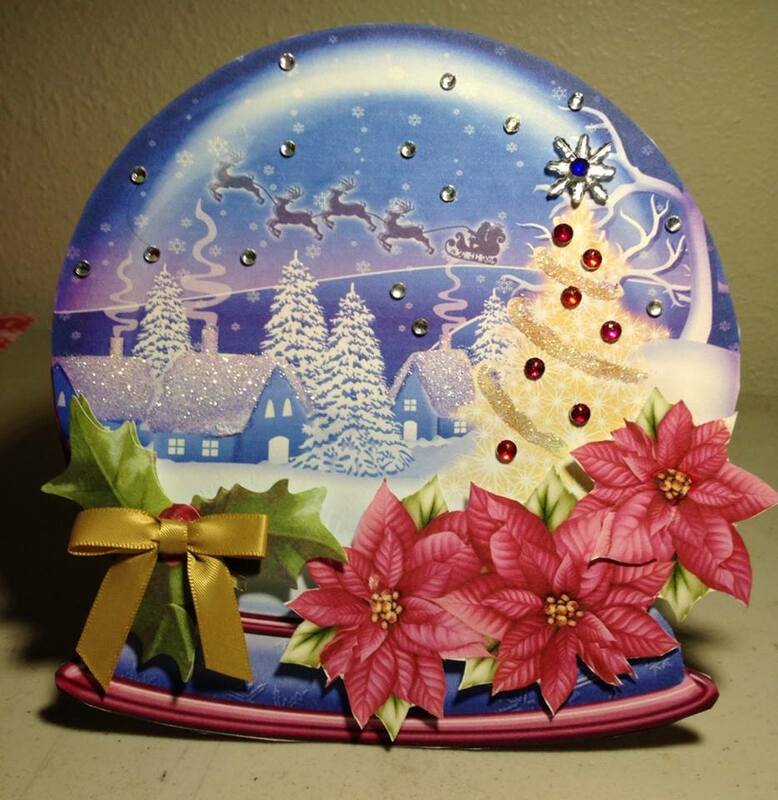 This is a 3D card that I fussy cut out and decorated the roofs and tree tinsel with glitter. I added bling of course to the tree and a star bling topper, the sky has scattered bling stones and I fussy cut out poinsettia and mistletoe with a gold bow. 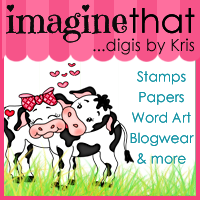 I have entered my card into the following blog challenges.